Far too many tree care companies take advantage of their customers. First, they rush through the contract without clarifying what exactly will be done and at what cost. Next, they perform low-quality work that isn’t anywhere close to your level of satisfaction. Lastly, of course, they nickel and dime you with outrageous prices. It’s frustrating, right? We do things differently at Pro Tree Service in Park Ridge. Cook County residents have relied on us for nearly 30 years to get the job done right the first time. Experience – By no means do you want a rookie tree service handling a major project. When in doubt, opt for the one that’s more experienced. Our team has certainly seen a thing or two in the industry since opening shop in 1989. Frankly, though, we’ve been there and done that. We are ready to put our decades of experience to work for you. Affordability – High-quality tree care shouldn’t have to cost an arm and a leg. That’s why we offer our Best Price Guarantee. Just come to us with any written, reasonable estimate and we will match or beat it by 10 percent. It’s that simple. Plus, there are no hidden fees or gimmicks to worry about. 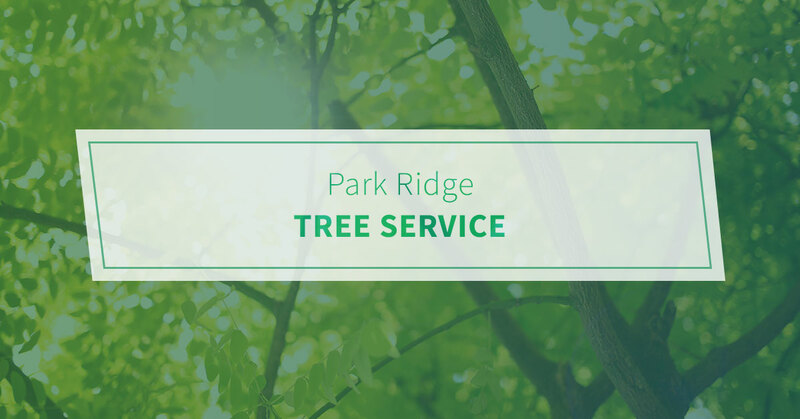 Reliability – Many homeowners think of tree maintenance being a summertime priority only. However, things happen to trees all year long. For your convenience, our operations are open year-round. Not only that, but we offer 24-hour emergency response service. You can count on us to deliver service in a timely manner. Fully licensed, insured and bonded – Pro Tree Service is legally incorporated and carries commercial general liability, workman’s compensation, and all required bonds and licenses. Contact Pro Tree today to get started.